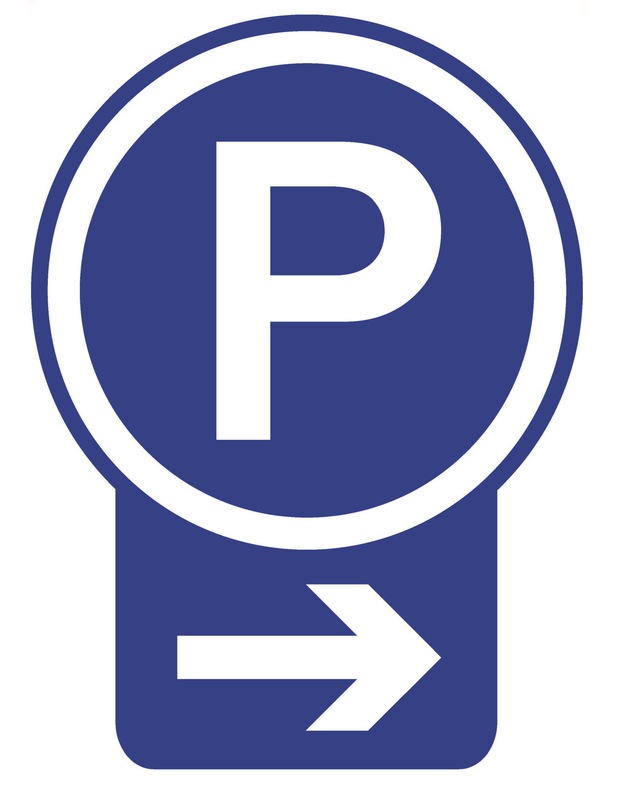 On-street parking is available throughout the downtown along with large municipal parking lots. Directional signs along 14 Mile Road and Main Street show the way to the municipal lots located behind the shops on each of the four corners of the central 14 Mile & Main Street intersection. Color coded signage in each of the parking lots remind you of it’s location. Follow the signs and enjoy your visit!